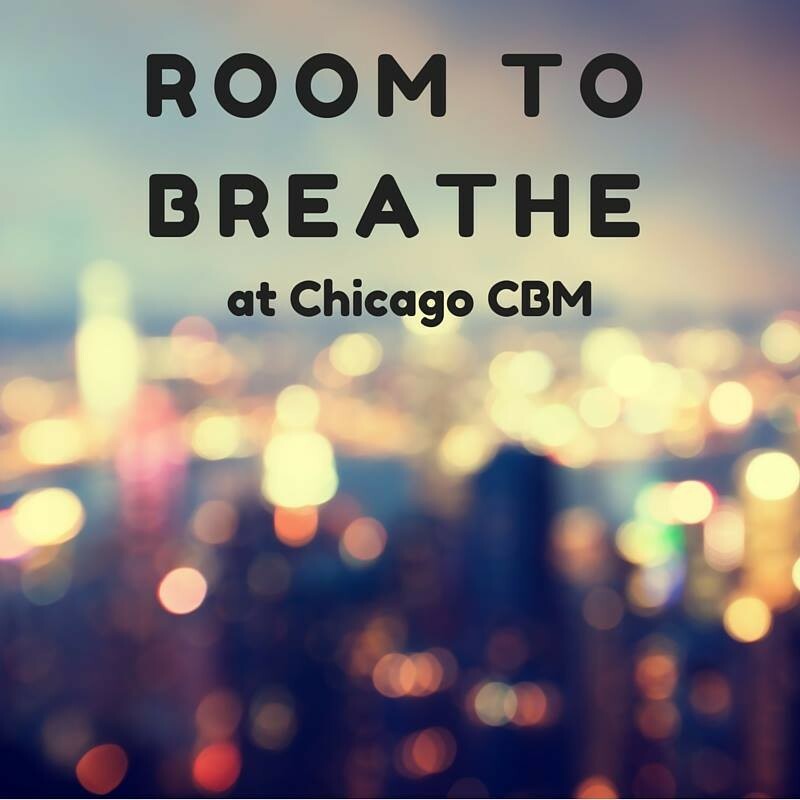 Start taking classes at Room to Breathe and other studios! Join Amber Cook as she guides you through writing exercises blended with a yoga practice that is deeply personal and healing. Breath and movement are tools for paying attention in our practice. Writing is a tool for clarity. Combining the two has the possibility to be transformative. There are no upcoming “Yoga + Journaling” classes on this day. They suggest that you come changed in comfortable clothing. Otherwise, you may change in the bathrooms on the 10th floor, but a key is required. They provide all props needed at no extra charge. They also have complimentary water and tea available. They suggest coming about 10 minutes early if it is your first time. They are located on the 10th floor of the 25 E Washington Building. After coming to the 10th floor, follow the signs for Room to Breathe, Suite 1025A. A chalkboard will be set out in the hallway to show you to the studio entrance. Leave a few extra minutes to ride the elevator up and locate the space. I love this class! Great way to get the body moving while calming the mind. So perfect. I wasnt sure but they have the matts and props ready to go so you can really easily go during lunch! Awesome!!! I loved this - a great way to center yourself midday. Exactly what I needed to de-stress and re-energize. Amber was amazing &amp; I'd recommend this class to anyone who needs a break from their day. Such a necessary reset to my day. I didn't realize how badly I needed it until I took the class. Amber is so relatable, and you can tell how dedicated she is to making everyone feel comfortable and welcome. Amber has such a great energy. She combines the journaling and yoga in a way that feels rejuvenating for the mind and body. Great for a mid-week recharge. Very inspiring class taught my insightful and authentic women!